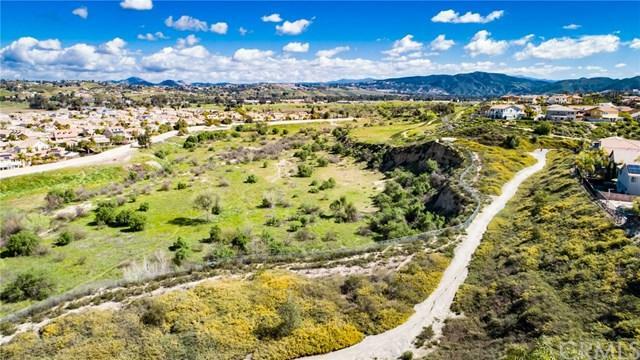 33890 Channel Street, Temecula, CA 92592 (#SW19063037) :: Ardent Real Estate Group, Inc.
M O T I V A T E D S E L L E R S!! If you are looking for FABULOUS then this home is it! Located in the desireable Summerhill development of Redhawk, this beautiful and meticulously kept home has a wonderful floor plan that you are sure to love. Notice the high ceiling entry that leads to a formal living room and intimate dining area (could easily convert to downstairs bedroom if needed). A super sized kitchen with lots of cabinets, island and walk-in pantry that is open to a large family room area with fireplace for cozy evenings. Upstairs you will find a large loft and an oversized master bedroom and bath with two vanities, soaking tub and TWO walk-in closets. Upstairs is rounded out with four more bedrooms, TWO more secondary bathrooms (one Jack-n-Jill) and a fantastic laundry room with plenty of storage. 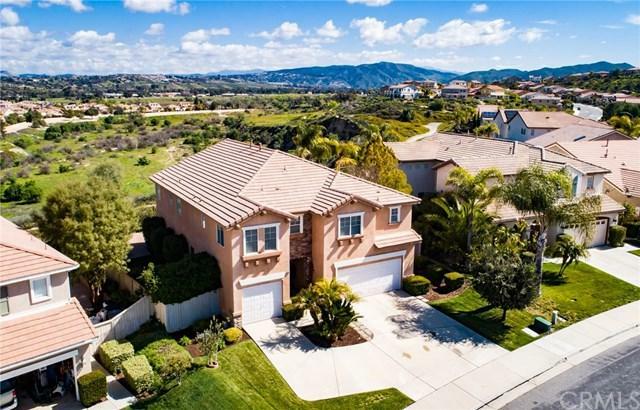 Three car garage, private backyard and a GORGEOUS view to enjoy early morning hot air balloons or afternoon relaxing with gentle Temecula breezes. 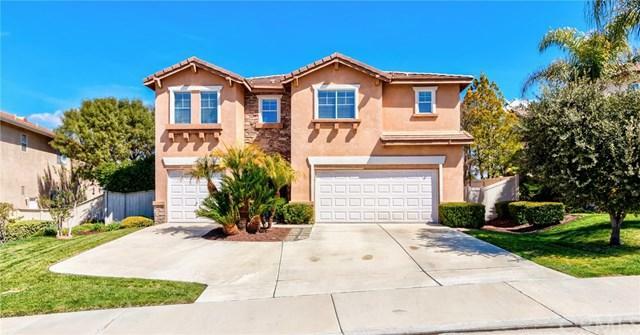 Top notch award winning schools (yes, Great Oak District), minutes from shopping, restaurants, wine country, renowned Temecula Old Town, casino and year round entertainment. Make this your one and only stop. You won't be disappointed.